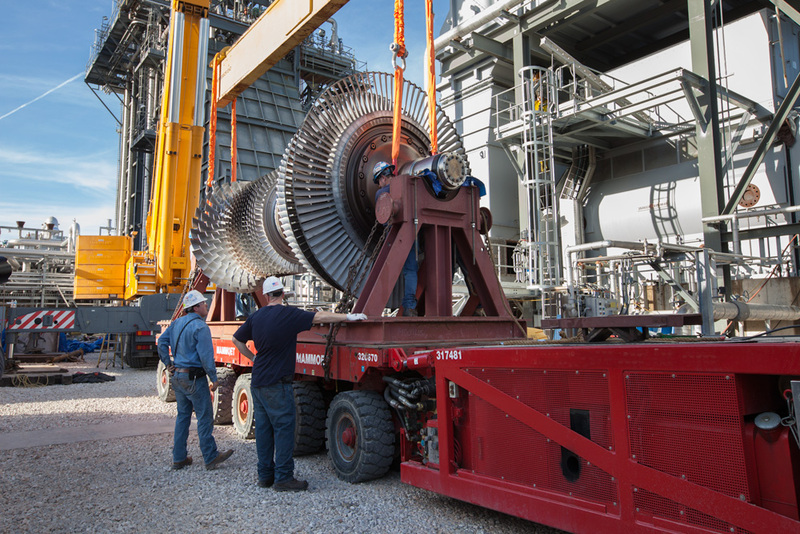 PSM’s Gas Turbine Power Plant Service Engineering brings together Engineering Assessment, Monitoring & Diagnostics, and Technical Services. 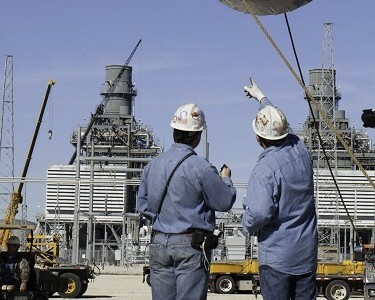 With operational assessments and equipment evaluations, we provide thorough preventive maintenance that helps maximize the performance of the plant. 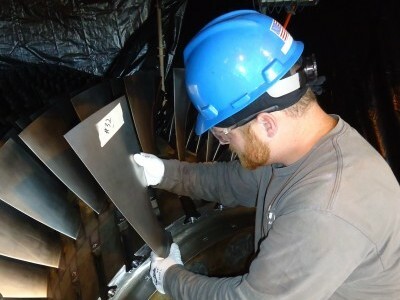 PSM’s Service Engineering offers a customer focused, site specific approach, partnering with our customers for an expert, comprehensive system-level evaluation of gas turbine auxiliary and support systems. 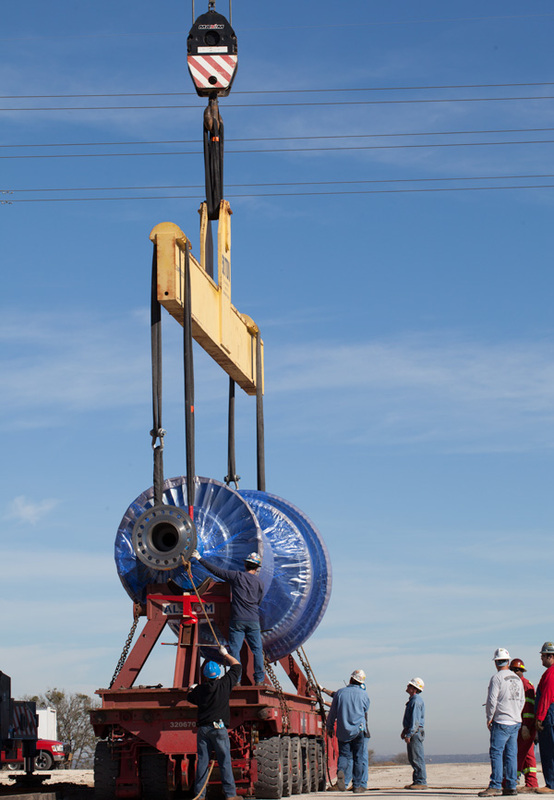 Our goal for shared success depends on a strong customer partnership. 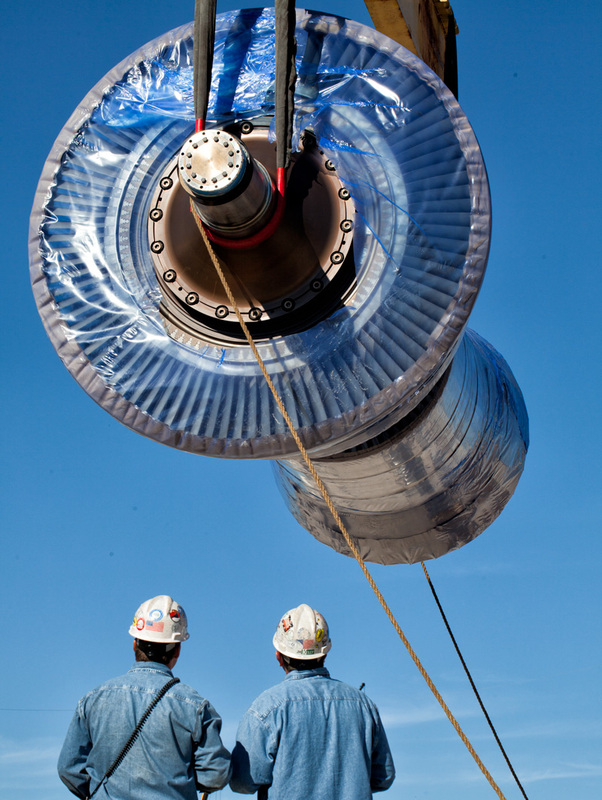 Our Evaluation Team has capabilities that combine to meet specific technical and operational needs ranging from general planned maintenance to systems and IC&E engineering requirements. 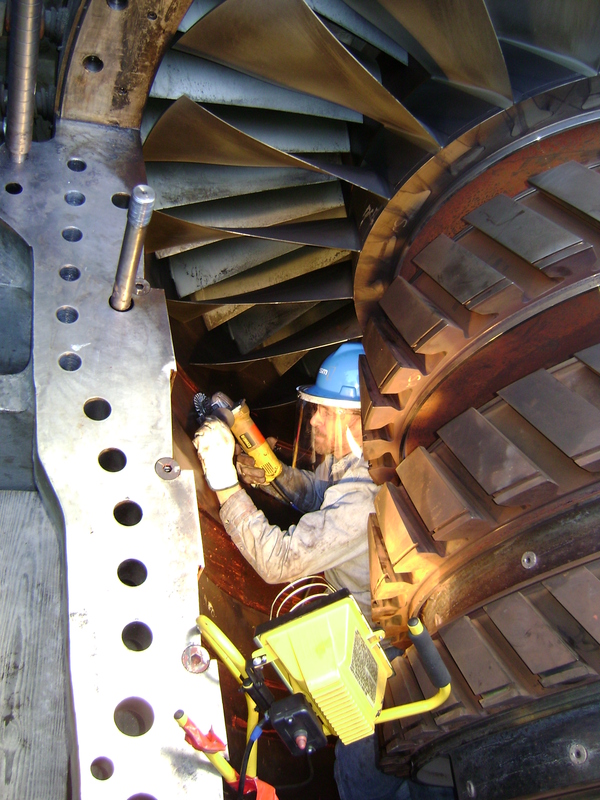 PSM determines part acceptance and performs evaluations for use and reconditioning as it relates to operational and installation concerns related to PSM, OEM & OOEM compressor, combustion and hot gas path hardware.